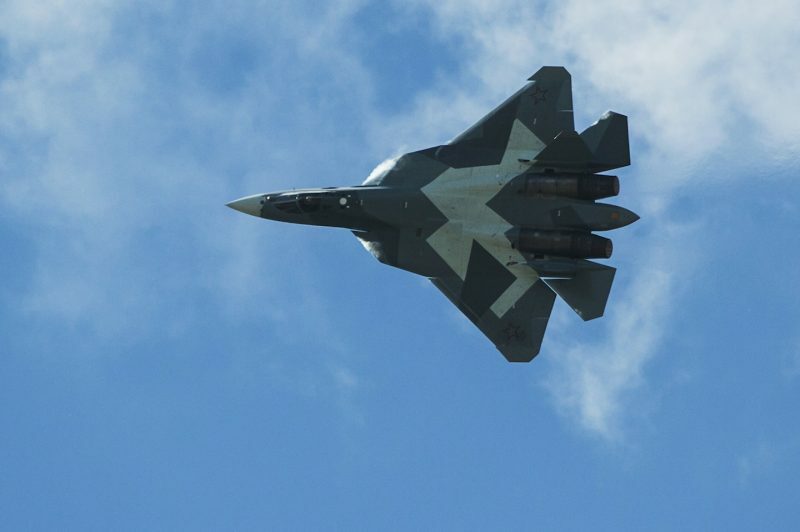 The Su-57 could be the future of Russian military aviation – but there’s still a lot of questions hanging around the country’s first stealth fighter. 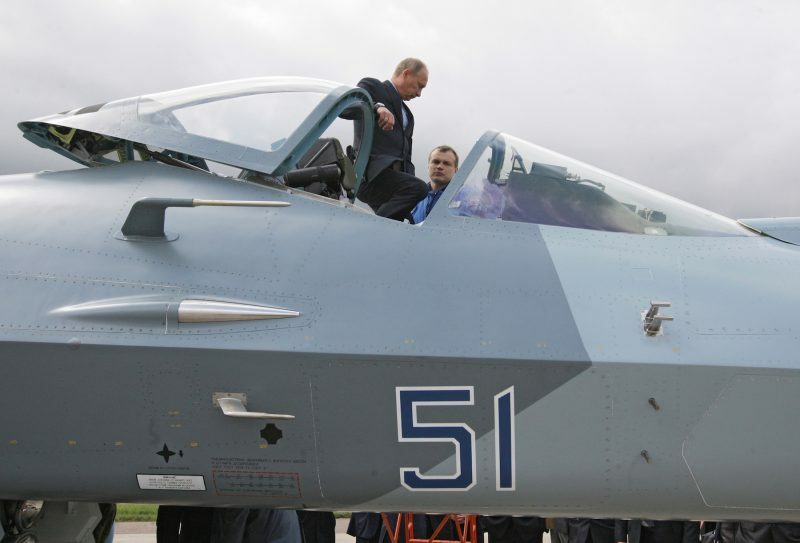 Not included in the graphic, however, is the jet’s two internally mounted 30mm cannons. 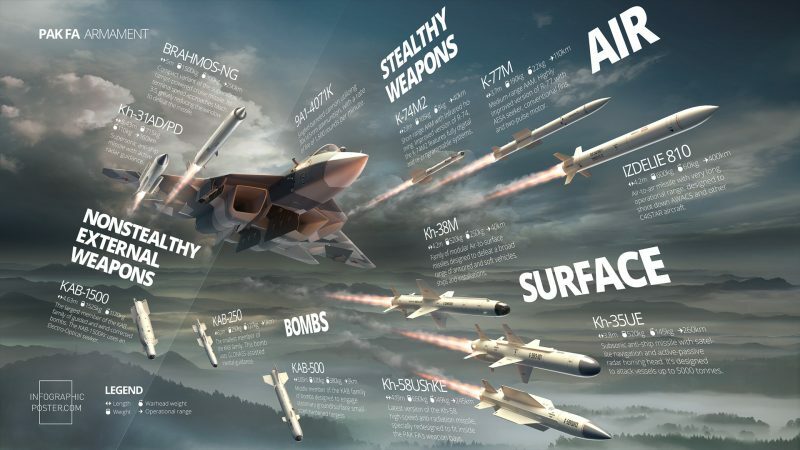 This graphic from Sputnik gives a good overview of the Su-57’s capabilities. 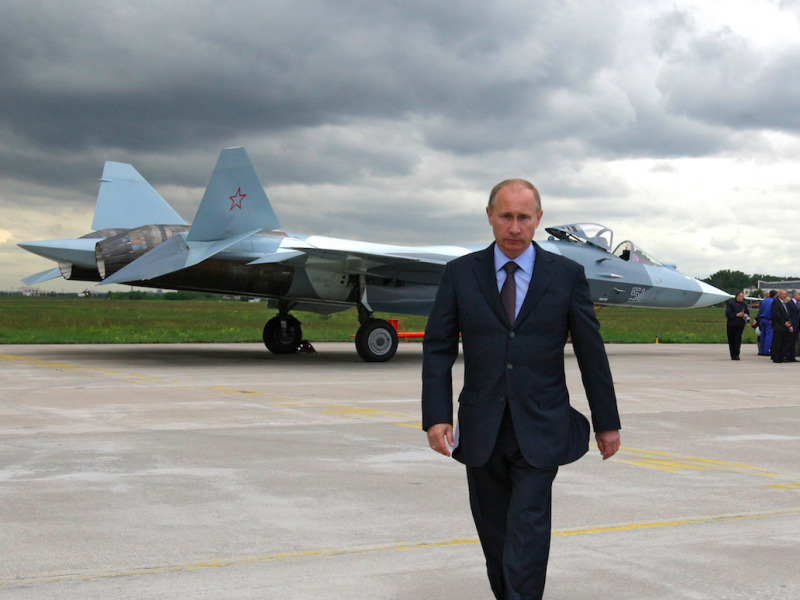 Some, however, are skeptical of the Su-57’s agility. 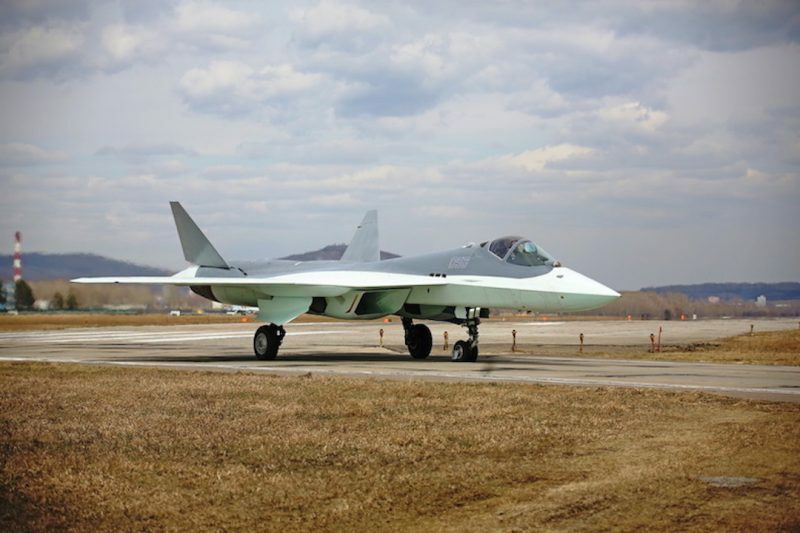 It’s also equipped with an OLS-50M infrared and tracking system, which the Raptor doesn’t have. 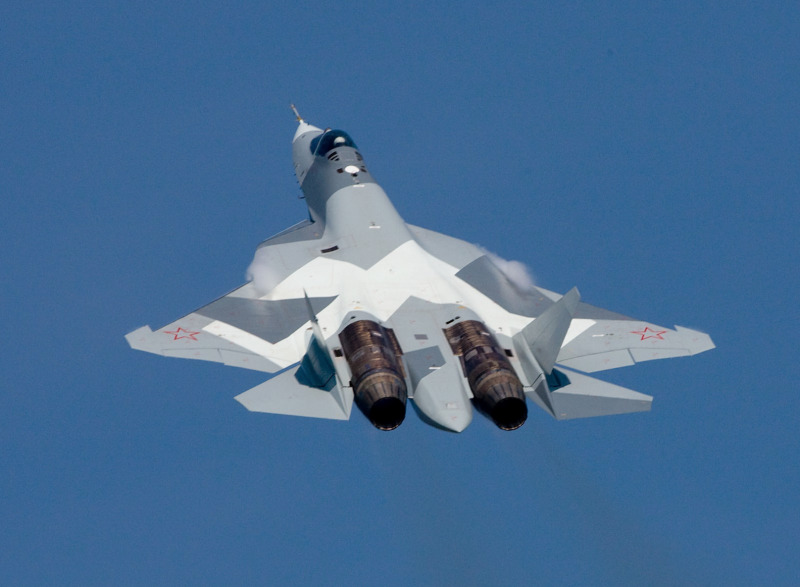 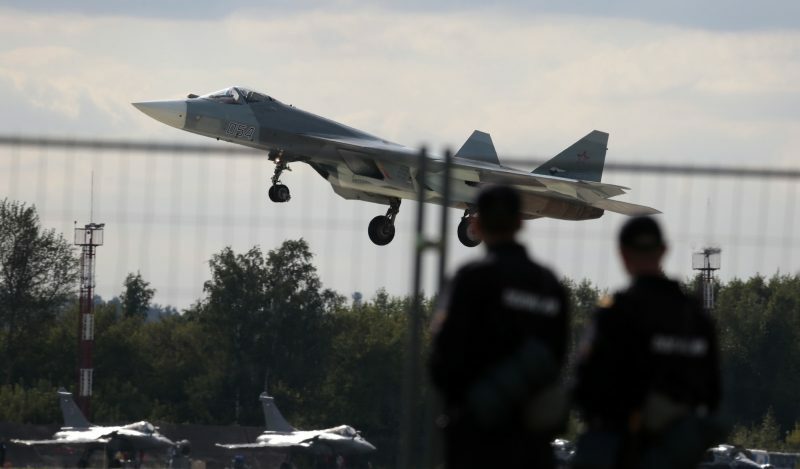 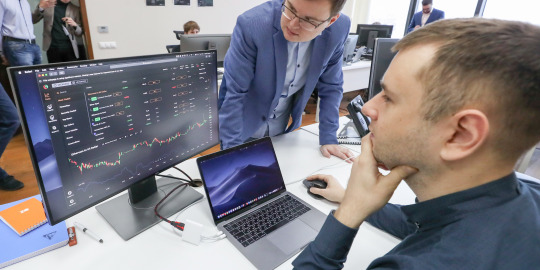 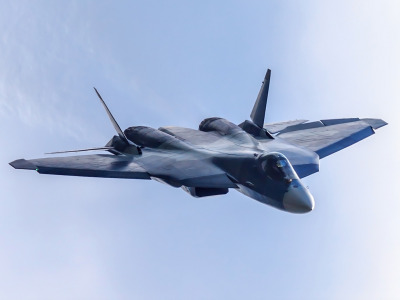 The Su-57’s stealth capabilities, however, have been questioned, and some analysts have even doubted that it’s actually a fifth generation fighter. 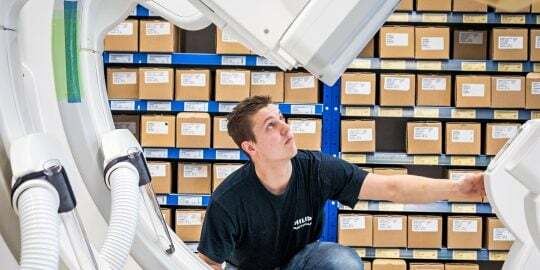 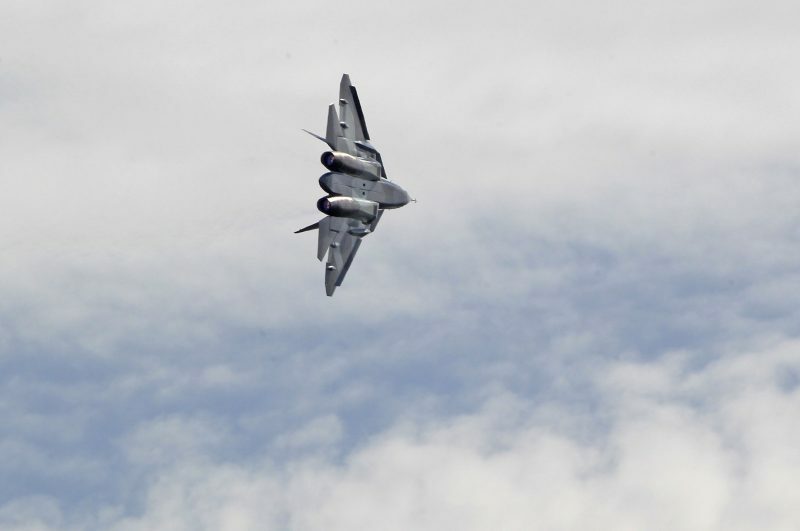 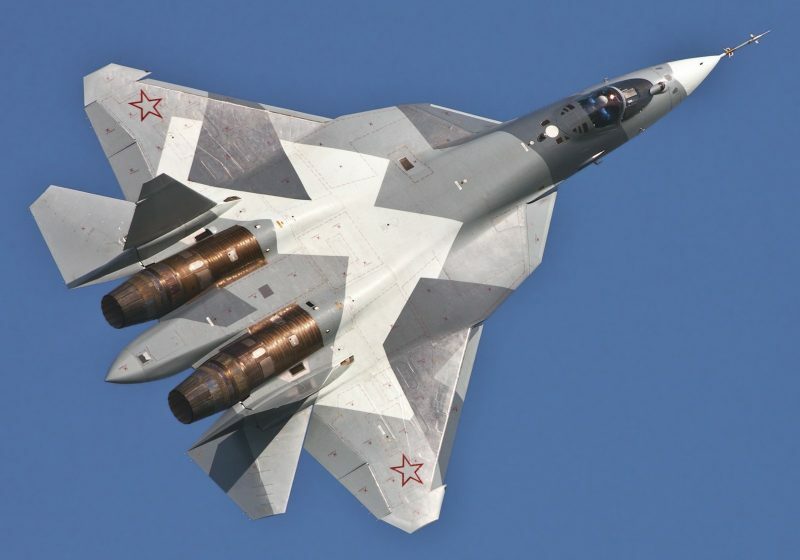 While Russian media touts the Su-57 as an “aerial ghost,” one scientist working on stealth aircraft for the US called it a “dirty aircraft,” with many glaring flaws that would light up radars scanning for the plane. 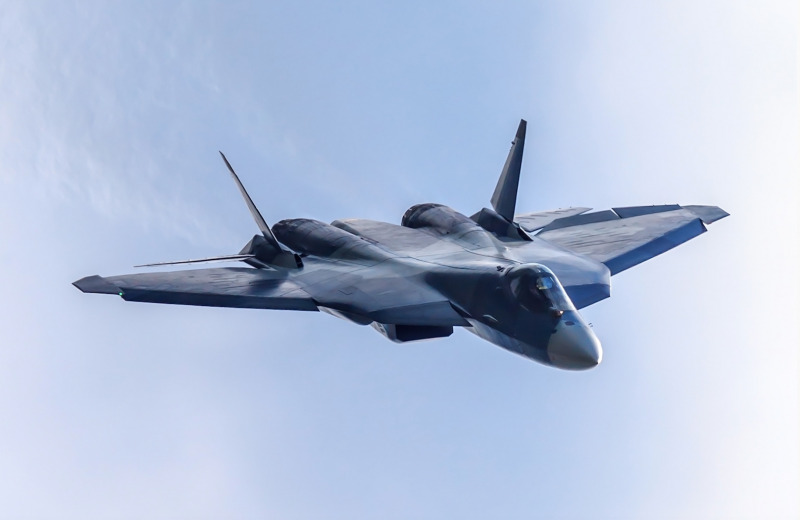 Moscow even recently announced that it’s looking to turn the Su-57 into a sixth generation fighter, meaning it would at least have unmanned capabilities. 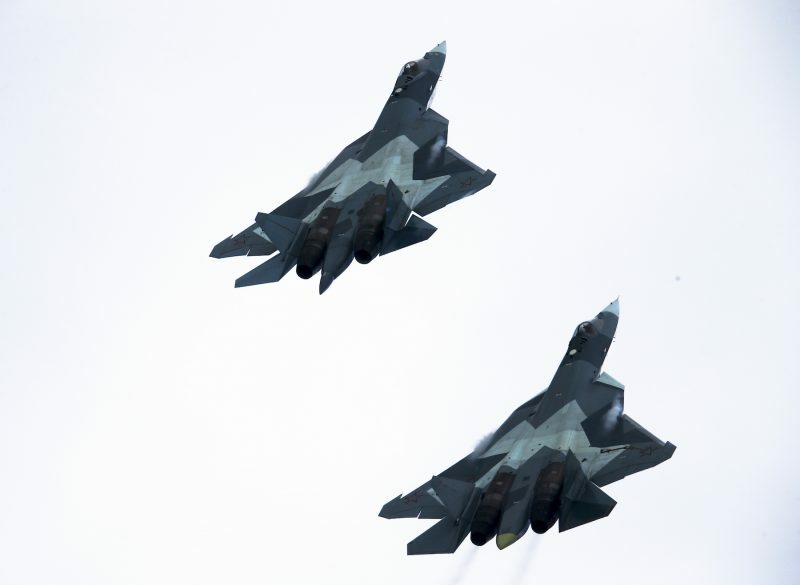 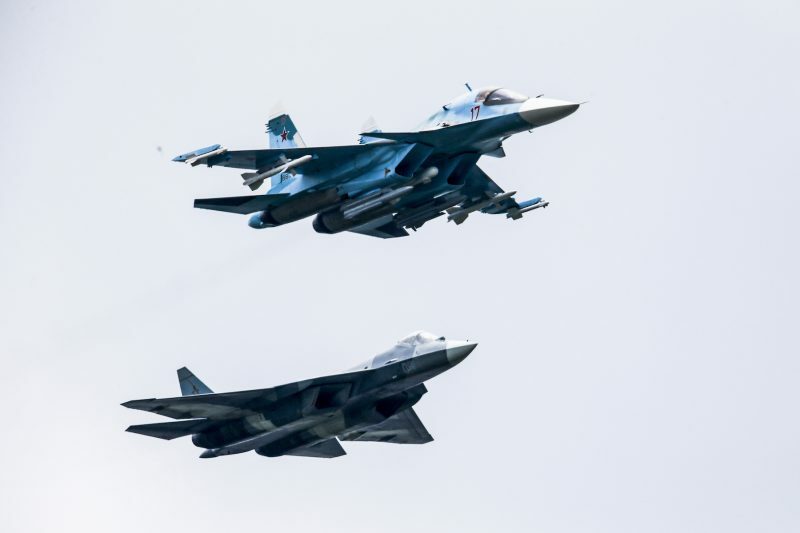 Ultimately, though, it’s difficult to tell whether the Su-57 or F-22 would win in a dogfight. 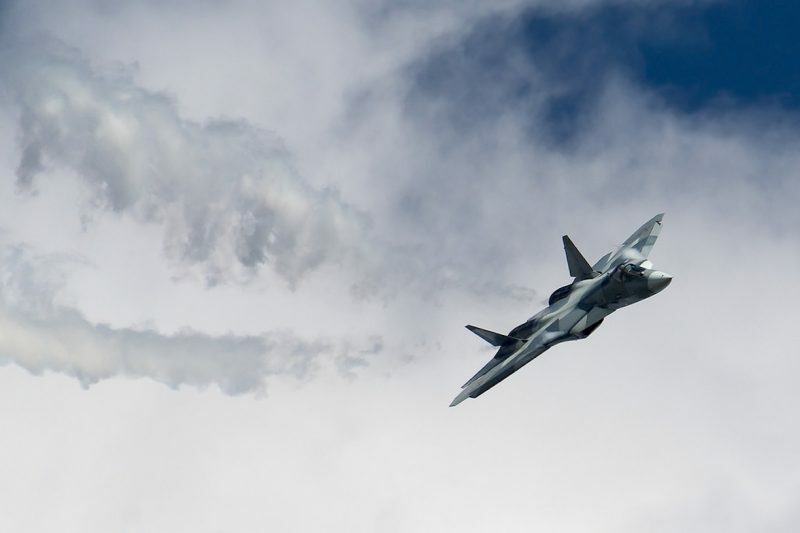 The F-22 is also reportedly more lethal than the Su-57 at long ranges, giving it the edge in the initial stages of the fight. 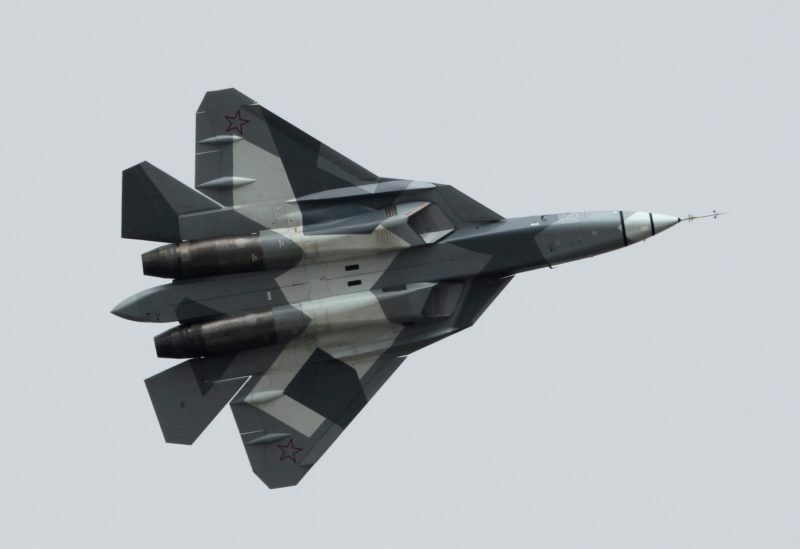 However, the Su-57’s agility and infrared and tracking system might give it the edge in close combat.